London 2012 saw a UK football team compete at the Olympics for the first time since 1960, having not even entered since the 1972 event. A British team (in various guises) has won the Olympic tournament three times and competed at the finals on a further six occasions. Similarly, the Irish Free State/Eire has competed at the Olympic finals twice. 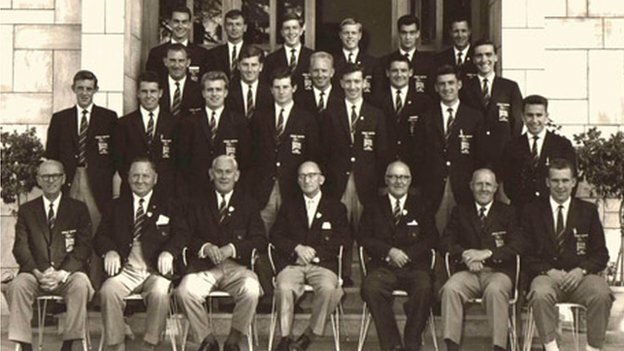 Prior to 1972 the tournament was for amateur players only, and as such a number of (Northern) Ireland Amateur internationals were selected for the British and Irish squads. 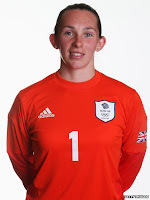 The "Great Britain" team has generally been organised by the (English) FA at the request of the British Olympic Committee and, as such, English players have tended to dominate selections. 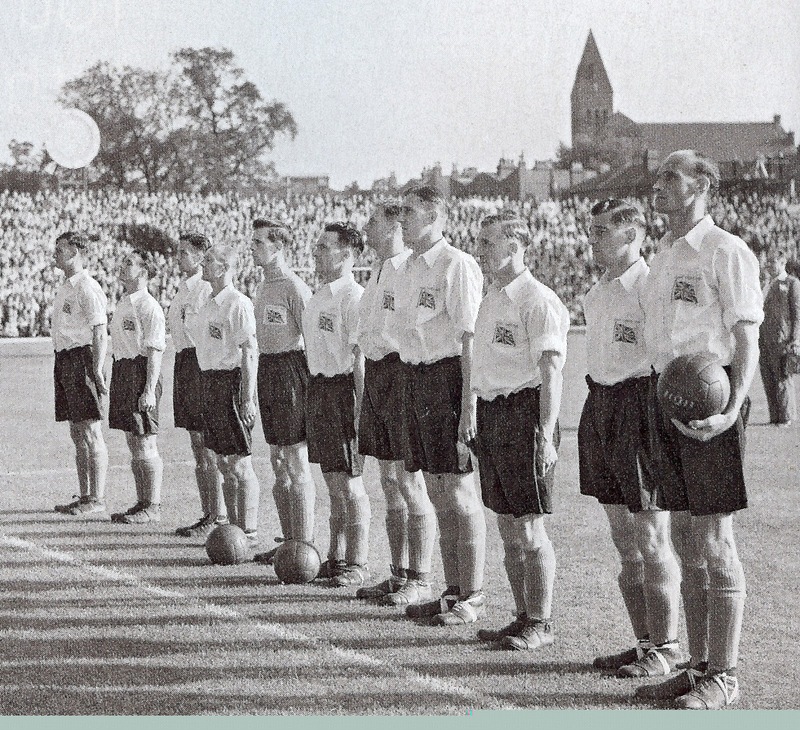 On a number of occasion squads were solely made up of England players as the other Home Nation FAs failed to come to an agreement regarding squad make-up. The modern Olympic tournament is competed for by under-23 teams with three over-age players allowed. Qualification for European teams is usually via the UEFA Under-21 Championships though as the UK home nations all compete separately this has previously made it impossible for a team to enter. As hosts the team qualified automatically, but their appearance proved controversial as some regard it as weakening the individual nations' independence. Since 1996 there has also been a Women's tournament, though, unlike the Men's competition, this is competed for by full strength teams. UEFA-based women's teams usually qualify via performances at the FIFA Women's World Cup. Listed below are results from Olympic qualifying and finals tournaments in which (Northern) Ireland players have featured. The Olympic teams also played a number of other exhibition games, trial matches and friendlies. Details of such matches that are considered "internationals" are included in the accompanying text where they are of interest. After being eliminated the Irish side remained in Paris to play Estonia on 3rd June. Jack McCarthy played in a 3-1 win. On their return to Dublin they faced the USA Olympic side on 14th June. Frank Collins kept goal and Ned Brooks scored a hattrick in a 3-1 win, though neither of these players had been part of the squad that traveled to France for the tournament. These were the first international representative matches played by the Irish Free State and, although by British convention they are considered Amateur internationals, FIFA now regards them as full internationals. Bertie Manderson acted as trainer for the team. 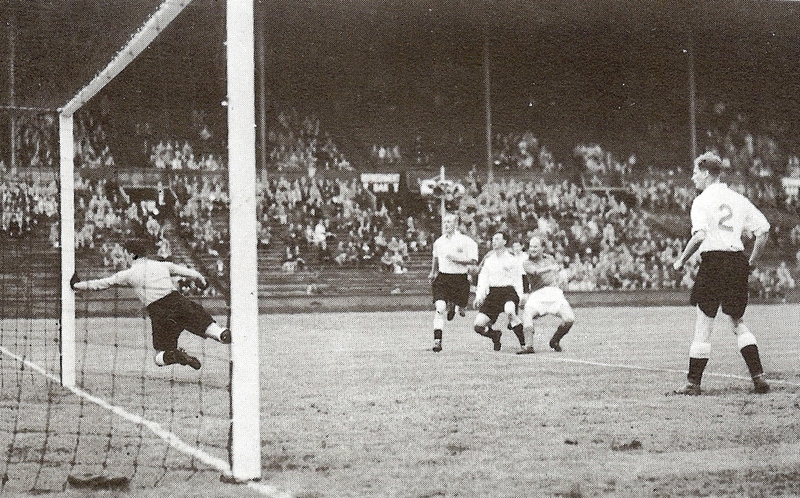 Following their eliminations the Great Britain team faced hosts Germany on 12th August in a hastily arranged friendly. Jimmy Gibb made his only appearance of the trip in a 4-1 defeat. Prior to the start of the Olympics the Great Britain team played a handful of games in Europe. McAlinden kept goal in a 2-1 defeat by the Netherlands on 20th June and Denis Kelleher scored in a 3-2 win over France on 25th July. Johnny Carey was the Eire team's head coach. * The USA team visited Belfast after the tournament where they were defeated 5-0 by an Irish FA XI on 11th August. 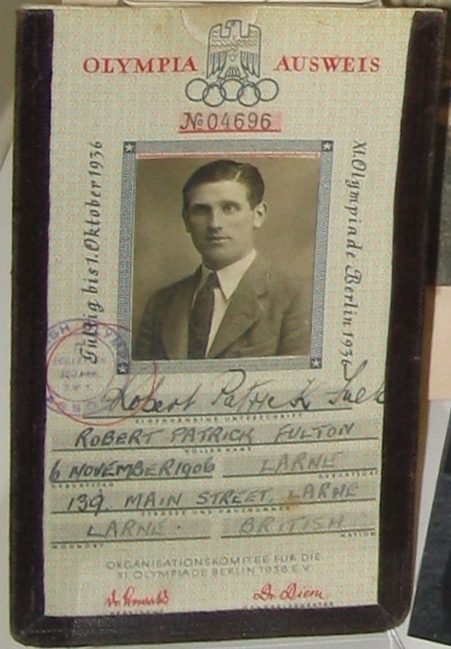 In 1950 the issue of dual Irish internationals was ended by FIFA. Thereafter, this article only concerns players born within the territory of Northern Ireland. Bruce Shiells featured alongside McGarry in a trial match against England B on 30 April. 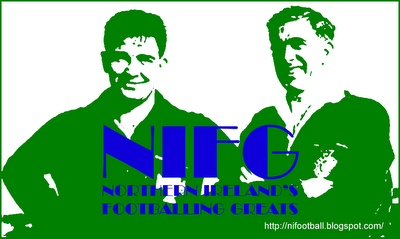 Two warm-up matches were played against West Germany in May with games against Greece and Norway held after elimination. No Irish players featured in any of these matches. * unused reserve during qualifying series. ± the name of the Taiwan team is widely disputed and in various sources is listed as Formosa, Chinese Taipei or the Republic of China. Prior to the finals Great Britain played against Italy on 14th May. Hugh Forde and Jimmy Quail played in a 5-1 defeat in Brescia. Quail did not return to Italy for the Olympic tournament. Other Northern Ireland players to have featured in trial and practice matches for Great Britain around this time include Eddie Reynolds (Wimbledon) and Malachy O'Neill (Coleraine). Two Irish players, Jackie Patterson (Crusaders) and Dennis Guy (Glenavon), did play for a "British Amateur Select" against Queen's Park as they celebrated their centenary in August 1967. Thereafter the FA-appointed selectors and staff strongly favoured English players, with Scots coming on board late-on. An all-English Great Britain Olympic XI played a trial match against a mostly amateur Irish FA XI in February 1971. The final match for an Amateur Great Britain Olympic side was played against eventual gold medalists, Bulgaria. The squad was made up of 15 Englishmen and one Welshman, the unused reserve goalkeeper. Sammy Moore competed at water polo at the 1928 Olympics. Kevin O'Flanagan was a member of various Olympic committees over several decades.